This is a one or two-day course with The Dominator, “The man with the Golden Arm”. Our group sessions are great and Dom is at every single seminar and will look at everyone’s throw at these seminars, but he is looking at everyone, not just YOU. By taking a private lesson with Dom, you will have his undivided attention. You will learn all his tricks, and you will be spending all day with him, picking his brain on any gambling topic you want to discuss. With the two day seminar you will have lunch and dinner with Dom. Dom will become your mentor and you will have access to his private email address and phone. He will always be there to help you to succeed and win at the casino. Dom is also available for a private lesson in Speed Count, the revolutionary and simple way to count cards in blackjack. Become the casino’s worst nightmare by learning His Golden Touch dice throw and his easy method to count cards. There are also private group lessons available with Dom. 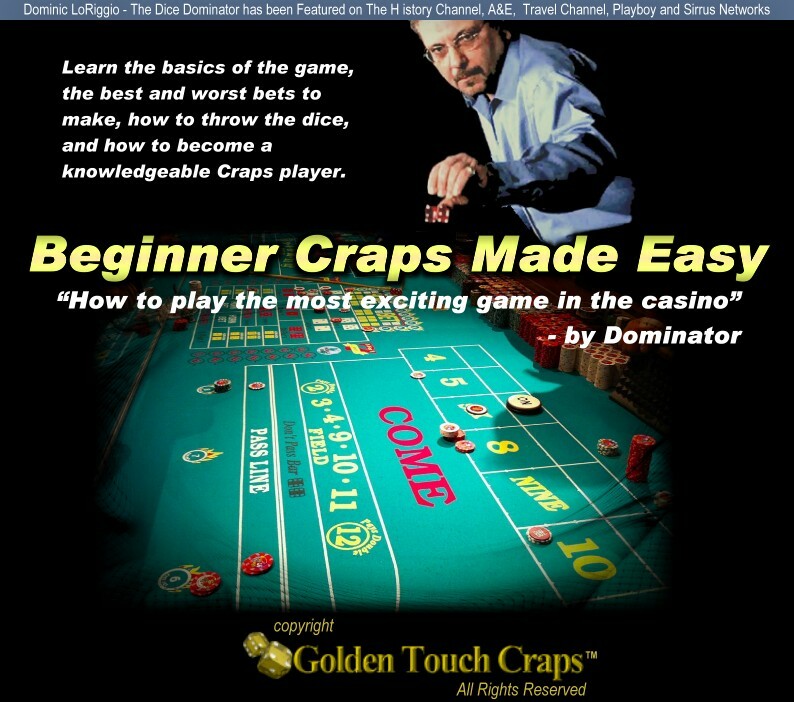 Learning from The Dominator with your friend or friends is a great way to create a craps or blackjack team. Testimonial from a student right after his private lesson. Dom, I Just wanted to let you know how it went. First roll the nerves got me rolled three times then seven out .Second roll made it back to even still nervous then changed table and relaxed third roll everything came together made three points and 21 numbers nice tidy 1250 profit. It was so nice to see them going in unison I made the hard ten three times and five fives three sixes two nines six eights and two fours .My practice helped me to prepare .going in am for a three time throw then back home to practice. My throw was all on axis seven out was a kiss 6/1 .Thanks so much you are a great teacher! 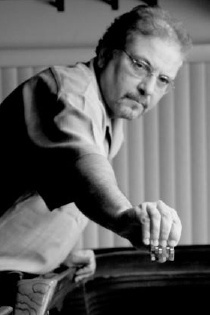 Dominic LoRiggio is known as "the Dominator" in gambling circles and in the past several years he has made a gigantic impact on casino craps gambling with his Golden Touch™ Craps™ dice control and Golden Touch™ Blackjack classes and seminars, which he teaches. Dom's life story was told on The History Channel show "The Dice Dominator" as a part of the Breaking Vegas series.